Aditya Khaitan, the younger son of Brij Mohan Khaitan, has taken over as chairman of McLeod Russel. BM Khaitan tendered his resignation from the post, citing old age. B.M. Khaitan, the patriarch, will, however, continue to be on the company’s Board as chairman emeritus. The scion, before this elevation, was the vice chairman of the world’s largest bulk tea producer. “At the Group level, the focus will continue to be deleveraging to reduce the debt level. At this juncture, we are headed towards the closure of the current fiscal year and it would be too early to say the extent of the ongoing deleveraging”, Aditya Khaitan said. 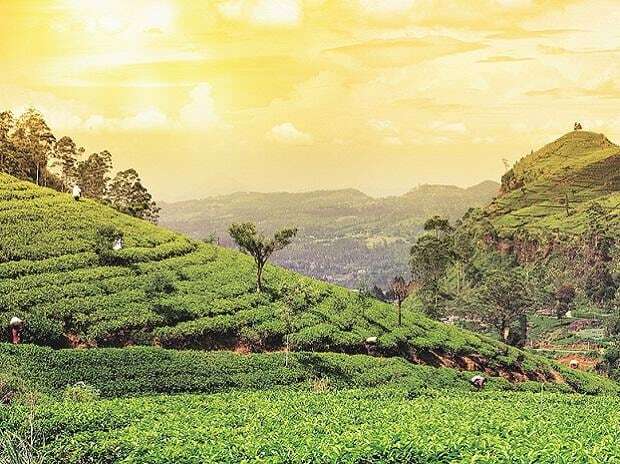 The development comes at a time when McLeod Russel, part of the diversified Williamson Magor Group (WMG), has been selling its tea assets in India and Africa to pare debt. Other group companies like Eveready Industries and McNally Bharat Engineering are also looking for a way out of the debt cycle. With the group level debt, from the tea, batteries and engineering business, standing at Rs 4,500 crore, McLeod Russel has already struck 12 deals with another eight in the finalization stage. It is expected to raise around Rs 940 crore from the sale of these tea estates in India and Africa. The rise of the Khaitans started with tea with B.M. Khaitan (now aged 92 years) becoming a Board member in 1963 in Bishnauth Tea Company, a WMG company and subsequently becoming its managing director the year later. Initially, he used to supply packaging materials and fertilisers to Williamson Magor & Company, the predecessor of WMG, which, in post-independence days, was one of the country’s top managing agency firms. However, in 1961, when Bishnauth Tea was close to becoming a target for a hostile acquisition, B.M. Khaitan was brought in as the white knight. Also, in 1993, BM Khaitan took over Union Carbide India, now known as Eveready Industries India, in a $ 96.5 million deal, which incidentally was the biggest corporate takeover in India at that time.